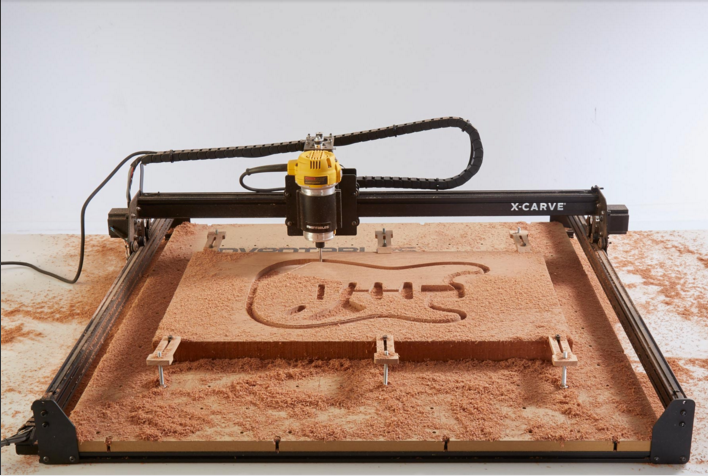 X-Carve has been our most popular 3D carving machine ever, thanks to you guys! Buy any X-Carve and receive $100 off! Many of you folks already have an X-Carve. We wanted to do something special for you too. Spend $50 or more (not including shipping) on anything in our store (including X-Carve) and receive a $50 gift certificate to Inventables! Gift cards will be emailed out next Tuesday, December 1st for all qualifying orders. Gift certificate is no longer valid if the initial order is returned. Limit one per customer. This offer is too good to miss!